. Here at HalfPriceCarAudio.com, we offer these very affordable radio brackets so you can save big on purchases. 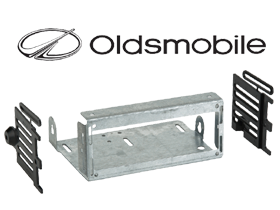 Have one for your Oldsmobile Cutlass Ciera now!